One of the properties of the Web Part has an incorrect format. 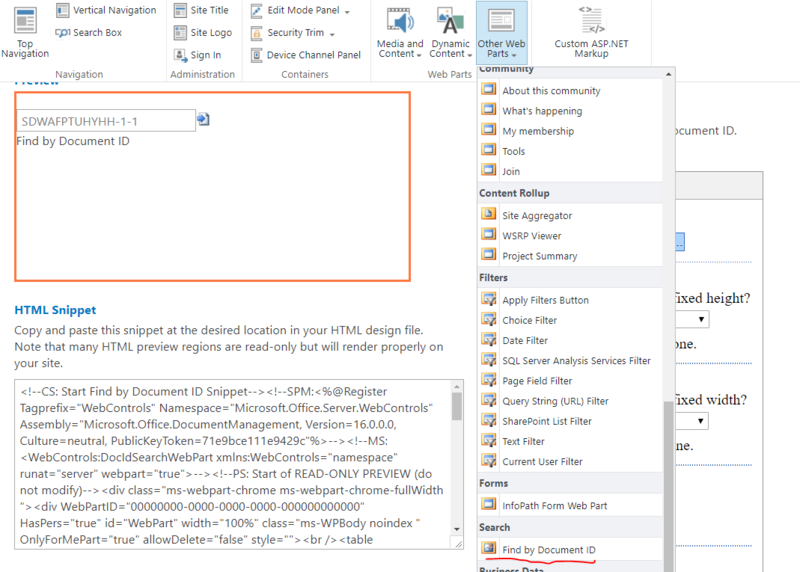 Microsoft SharePoint Foundation cannot deserialize the Web Part. Check the format of the properties and try again. I dident change or modify any properties yet, but i cant figure out whats wrong with the web part code. The code snippet generated by designer manager used for custom page layout/master page. Not the answer you're looking for? 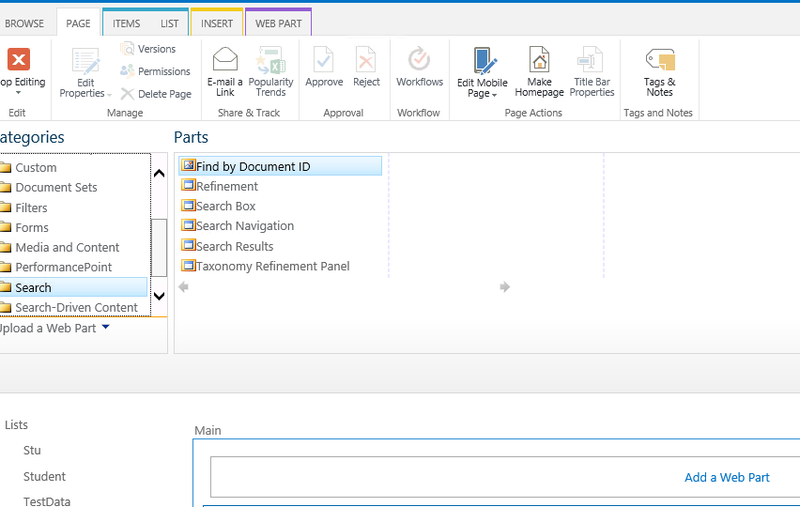 Browse other questions tagged sharepoint-online page-layout custom-masterpage design-manager snippet or ask your own question.